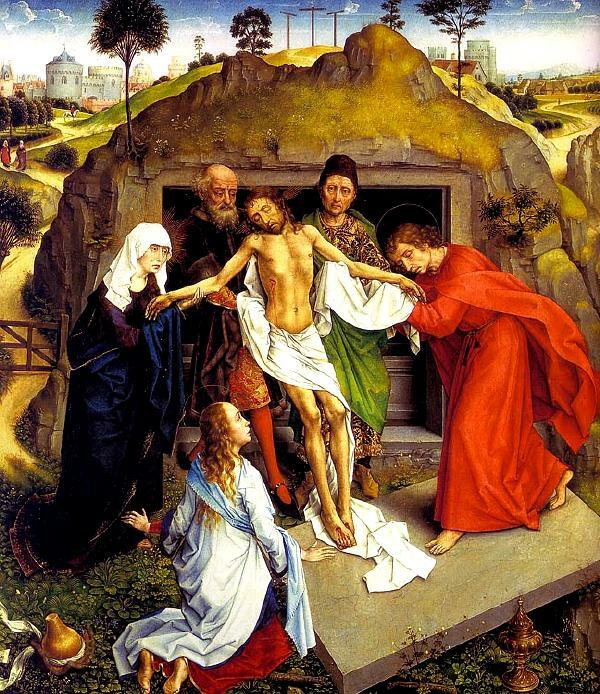 One Eternal Day: "And being found in human form he humbled himself and became obedient unto death..."
"And being found in human form he humbled himself and became obedient unto death..."
"Come, let us worship Christ, who for our sake suffered death and was buried." "For our sake Christ was obedient, accepting even death, death on a cross. Therefore God raised Him on high and gave Him the name above all other names."